The Nürburgring videos that usually get people excited are those that highlight speed, danger and the beauty of the track. I've posted about them before. These videos are different- they help you better understand the track, its history and some of the people involved with it. 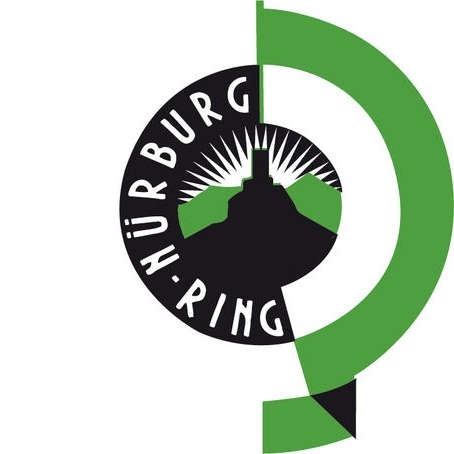 These are the top 5 Nürburgring informational videos. I promised a full trip report on the 2018 ADAC Zurich 24 Hours of Nürburgring in my last post about using my new Rylo camera on The Nürburgring during touristenfahrten public sessions. This post is that report. If you want the quick 3 minute video summary, see the video directly below. Also, all the details are in the 2018 ADAC Zurich 24 Hours of Nürburgring trip report below the embedded video. Video also on Vimeo. I’m just back from our trip to the ADAC Zurich 24 Hours of Nürburgring. A full report on that trip is still coming. During touristenfahrten the week after the race, I had the chance try my new Rylo at The Nürburgring on some laps. I created a short video of one lap I’m calling “Rylo On The Ring” that shows some of the cool capabilities of the camera. I’m getting ready to get on a plane and head over to The Nürburgring for the ADAC/Zurich 24 Hours of Nürburgring. Here’s some information for those that want to play along at home. I call it Everything You Need For Watching the 2018 24 Hours of Nürburgring! First you have to get the feed from the race. Luckily there has been excellent English language commentary from Radio LeMans on the international stream. I’ve not seen links posted yet, but they typically use YouTube, so searching on “2018 Nürburgring 24” will likely get you the feed your looking for. Links may go up later in the week on The Nürburgring official site and the ADAC/Zurich 24 Hour Race official site (Note that the German site is more frequently updated, so I linked to that but you can click on the flag icon in the upper right corner of the site to switch to English). My professional background is mostly about data and analytics, so I thought it would be fun to apply Tableau Public to visualizing Nürburgring lap times that are available on wikipedia. To that I end, I’ve included a couple of dashboards here that I had a good time putting together and that you all may enjoy exploring.